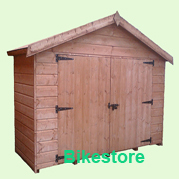 Superior Grade 28mm or 44mm Interlocking Logs The building is supplied with 1 opening window. Roof boards are 19mm planed tongue and grooved boards supported on 45mm x 120mm purlings. Doors and windows are joiner made and supplied fully glazed. Factory fitted pressure treated weatherproof heavy duty floor joists. 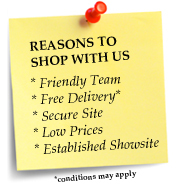 Key-lockable opening windows and all doors and windows are professionally draft sealed. Heavy duty green mineral roofing felt as standard. Easy fit moular floor for fast and simple assembly. 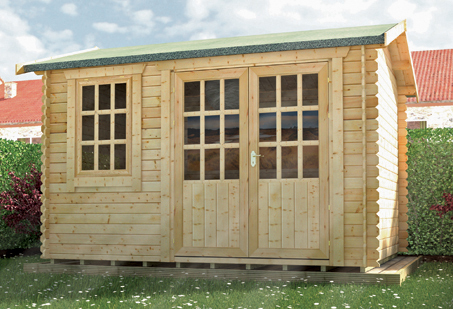 The Henley is a finest quality 28mm OR 44mm Log Cabin. Featuring incredibly high quality joiner-made draft-sealed openable windows and a Georgian Style double door, inset into the cabin's unique porch creating a lovely place to relax, all in all a truly multi use cabin. 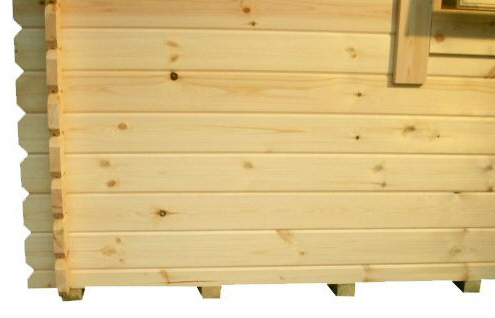 All 28mm and 44mm log cabins are comprised only of extremely high quality timber. The logs are cut primarily with European RED WOOD timber which is naturally smoother and of a better finish than many other types of wood. This means fewer knots, splits and a much longer lifespan. 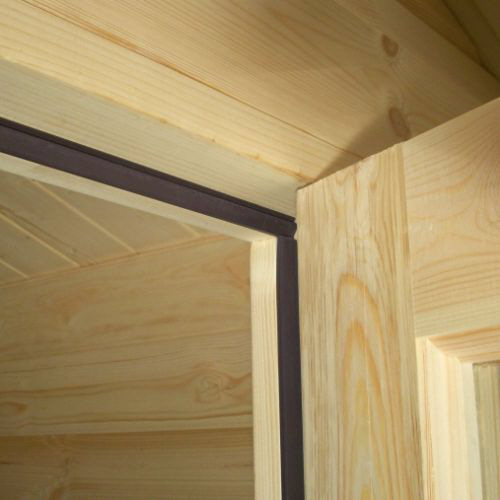 Woodland log cabins feature oversized extra large doors and windows which feature high quality glazing which is factory siliconed, fully draft sealed and beaded both internally and externally. Most importantly, Woodland log cabin doors and windows are internally hung (like traditional house doors and windows). .